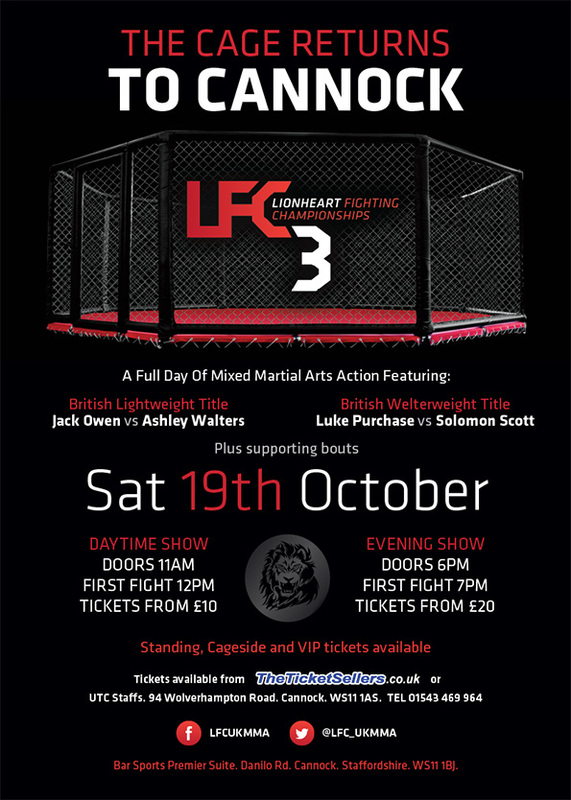 LFC, Lionheart Fighting Championships, required a new logo and Branding for their events. The logo icon can be separated from the logotype and can still be recognised as LFC. The branding is used across print artwork and on the web to develop a visual identity.